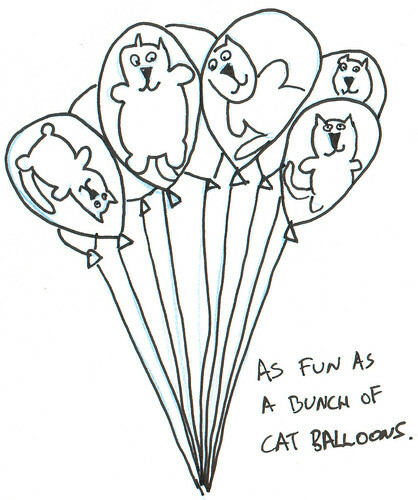 1. are these real cats inside the balloons? 1a. how come their claws don't break the balloons?